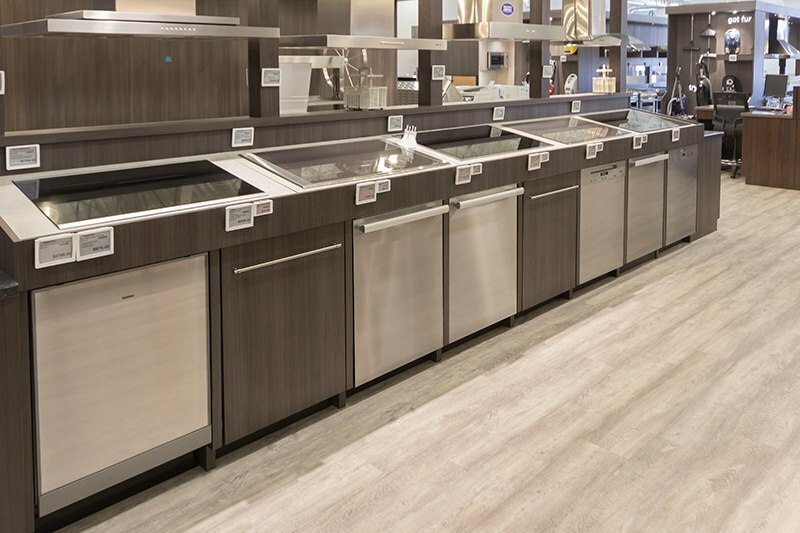 You may wonder how any brand can have starting prices at $899 or $400 more expensive than the average dishwasher sold in the U.S. However, buying a Miele dishwasher is not easy. 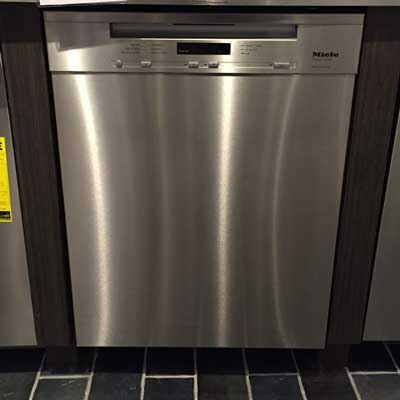 Their dishwashers look similar but have different features that are better than most traditional dishwashers. We will look at each series and highlight each feature difference. First, let's look at Miele's best features besides reliability. 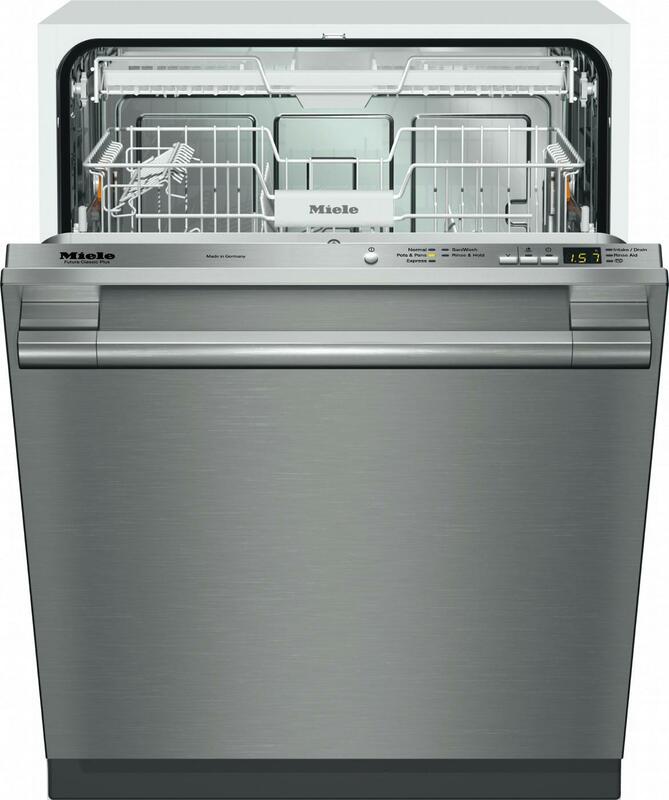 First, all Miele dishwashers will have these basic cycles: Normal Wash, Rinse & Hold, Sani-Wash, and Pots & Pans. 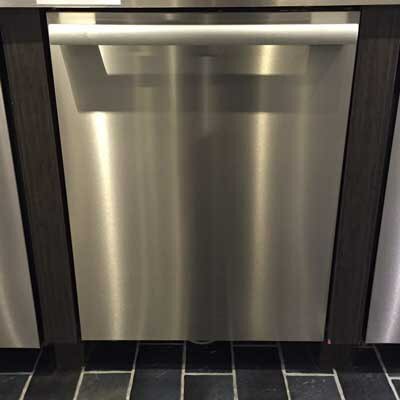 All Miele dishwashers, aside from Miele's Classic series, can have custom panels to match your cabinets. The differences are in features like silence ratings, racks, cycles, and drying systems. Let's look at Miele's features. 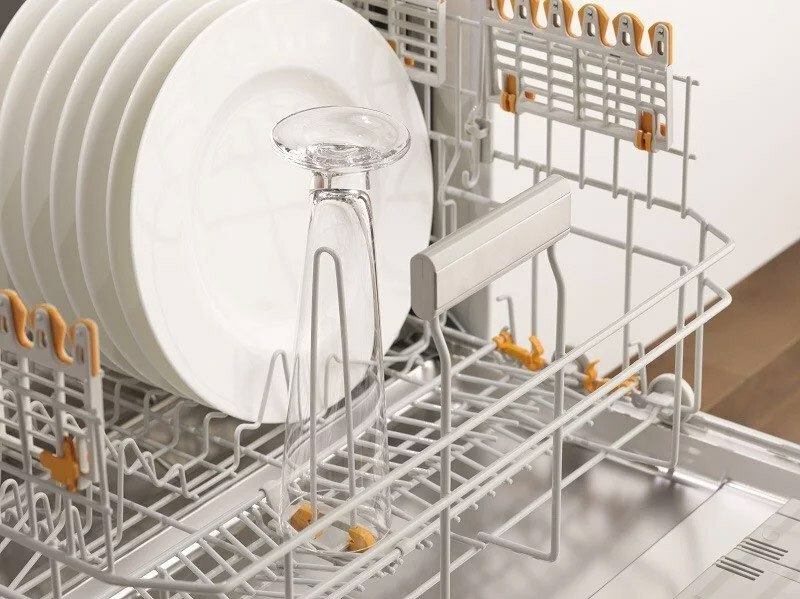 You can remove most of the tines from the bottom rack in these dishwashers, to accommodate larger pots and pans. 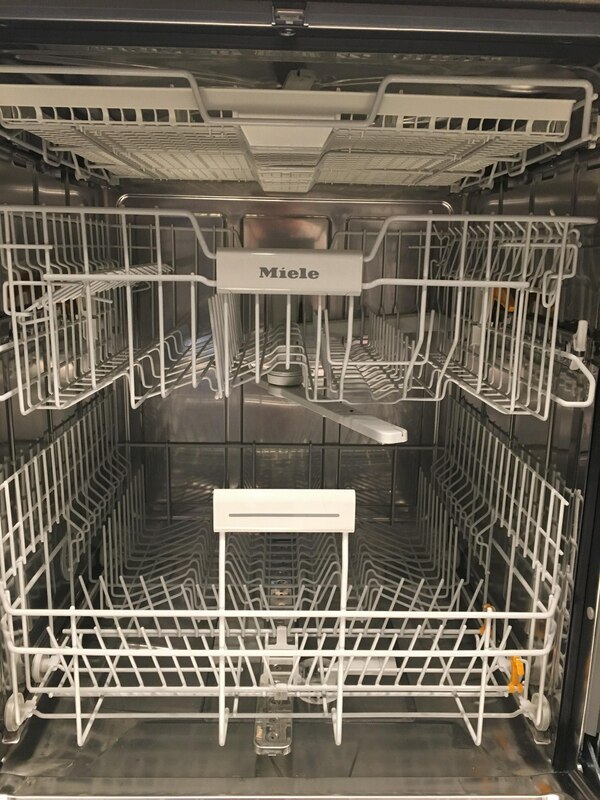 All Miele's have a third rack for silverware. 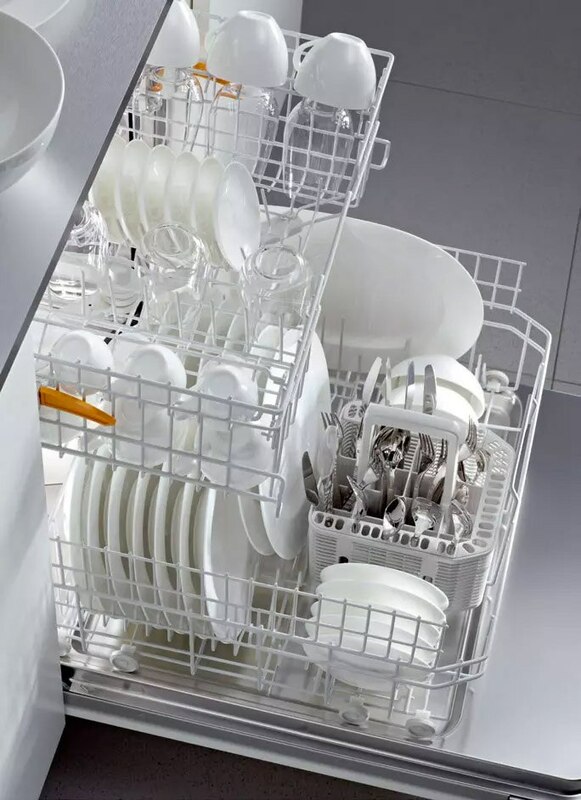 You will like this feature because you can now fit more on the bottom rack without the silverware basket. 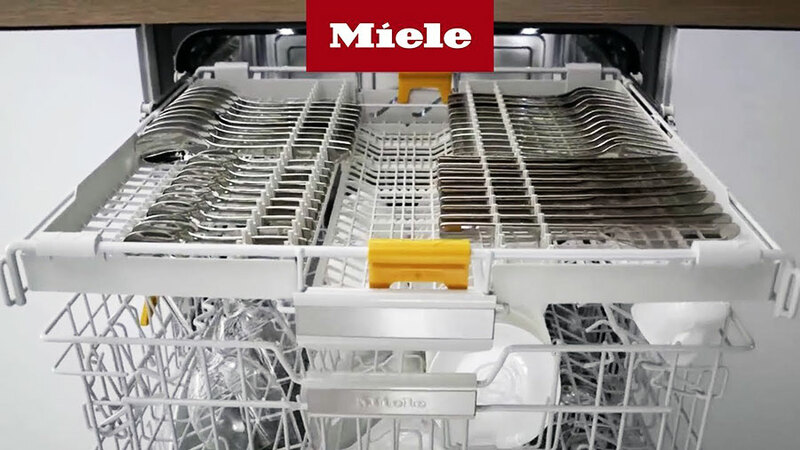 Miele is one of the only dishwashers with top, middle, and bottom wash arms. Most have two wash arms, or they will have two smaller arms on the top. Miele is also the only dishwasher with a real dry cycle. It allows the colder outside air into the inside of the dishwasher. Steam is attracted to the "colder" side and is fully dissipated. 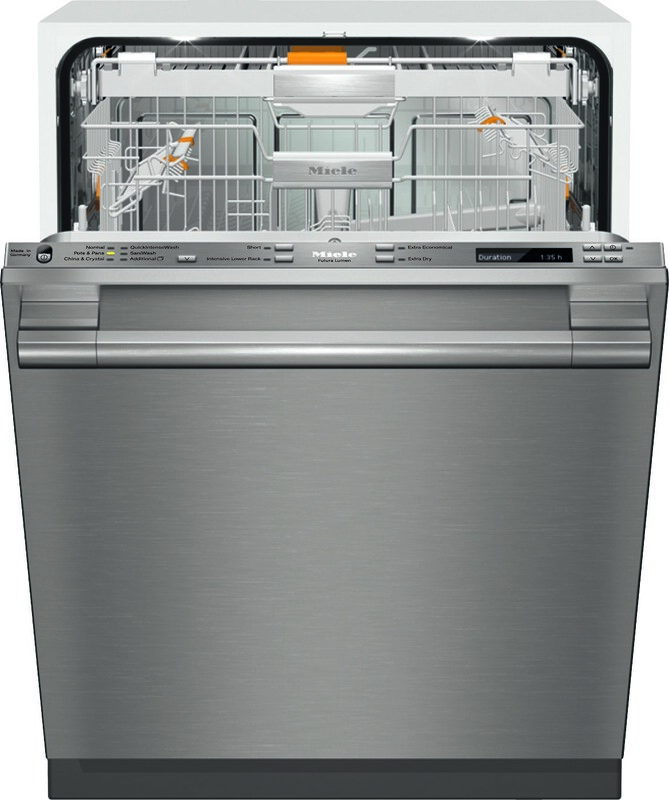 The Futura Dimension and Diamond Series dishwashers feature two fans at the bottom for even faster drying. In addition, the better Mieles (Futura Crystal and up) will pop open at the end of the cycle to allow steam to escape. This also speeds drying. You can open the two best dishwashers by knocking twice on the door. It is probably not at the top of your list for features, but you do not need a handle on these models. With better cabinets, handless is a nice touch. $799 is the lowest Miele has ever been priced. It has their main cycles plus the third cutlery tray was added as well as an adjustable top rack for maximum capacity. It does lack China cycles for more delicate plate and stemware. At 46 dB, you could hear the dishwasher faintly from the next room. The differences between the Classic models are the cutlery tray and integrated versus front controls. The G4228CUSS is a better unit for the money at a lower price. 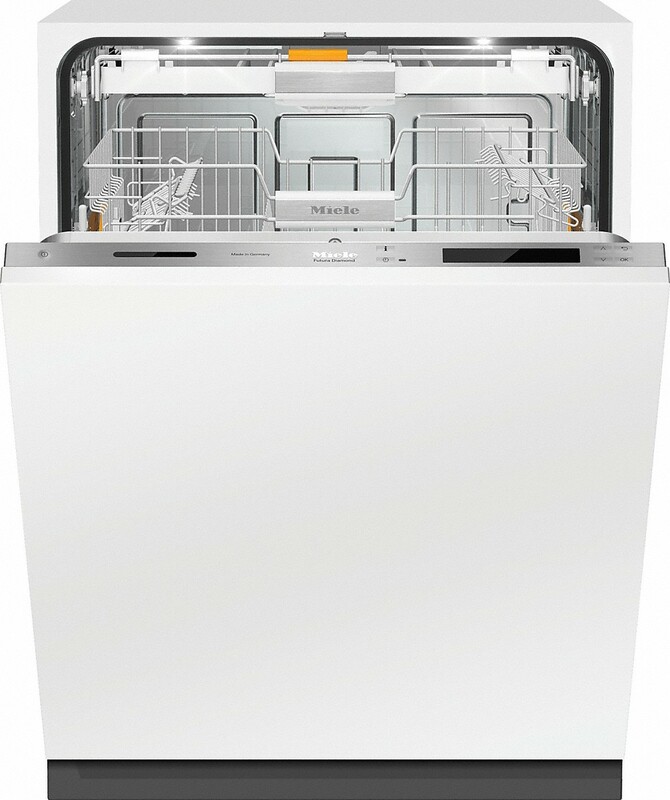 This dishwasher is quieter at 44 dBA versus 46 dBA from the previous Classic series. It also has the more adjustable racks and the 3D cutlery to accommodate any dish. The tines on the lower rack are also removable to fit that odd shape pot or platter. 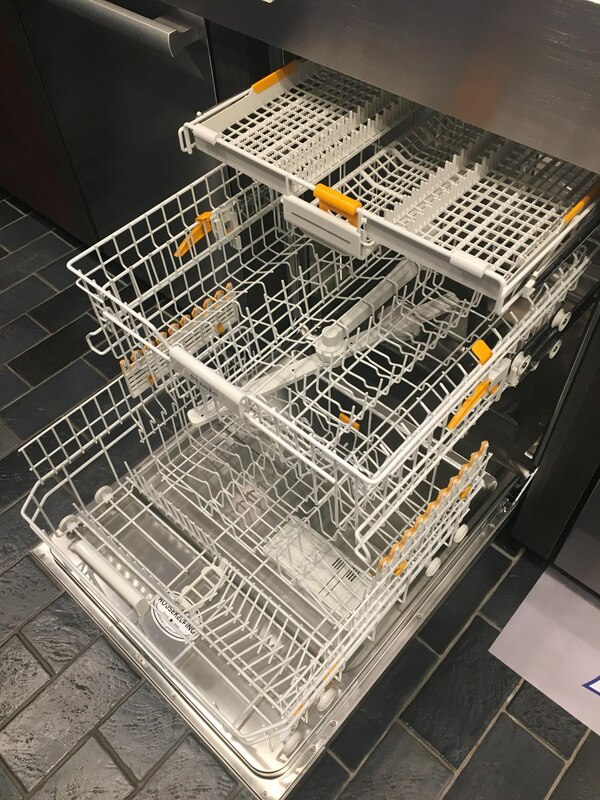 This series and above are the best loading dishwashers on the market. Lastly, the door pops open at the end of the cycle to speed the drying process. 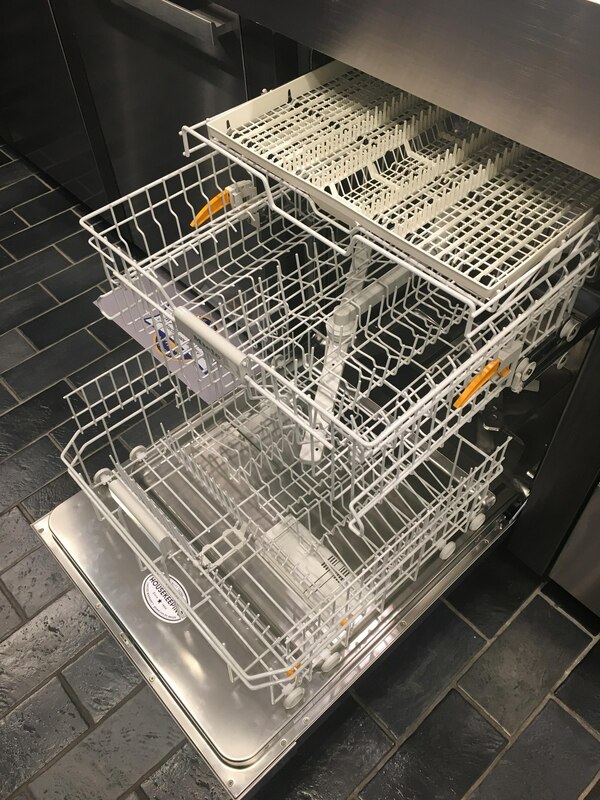 The differences between Dimension and Crystal Series are adjustable in the front part of the dishwasher and more specially designed cycles like ones for stove grates and hood filters. The Futura Lumen is quieter at 42 DBs had has the two air ports for faster drying. You also have more cycles and their Knock 2 Open feature. Knock twice and the dishwasher opens. The Quick Intense Wash allows you to wash and dry a normal load in 58 minutes. 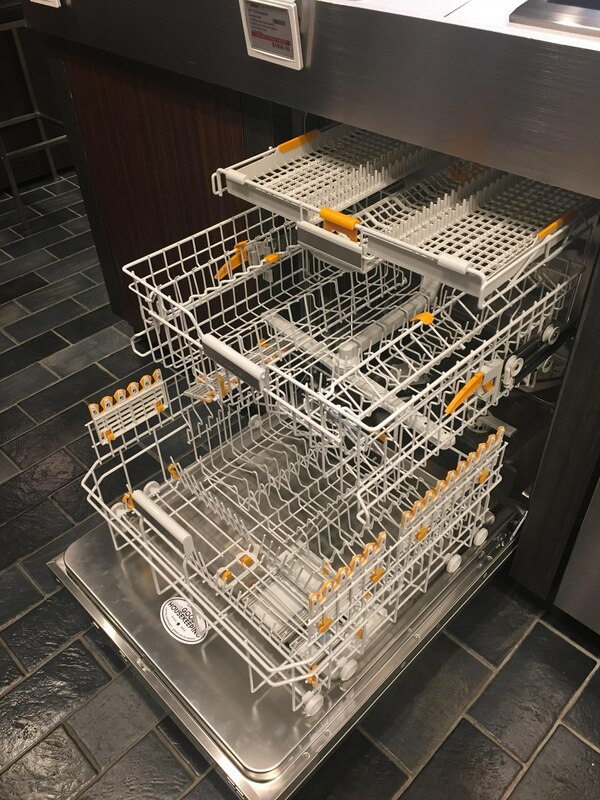 The difference between the Lumen and Diamond series dishwashers are that the Diamond is completely customizeable for any type of washing plus it has a 5-year warranty. In terms of fully featured dishwashers, Miele would be the best at 5.95% vs. 9.93% for the average and 8.44% if you combine the Bosch dishwasher percentages. Whirlpool, Amana, and Frigidaire are more basic and most commonly sold to builders. Note: They did have a frozen motor issue, but we returned the dishwashers in that lot. 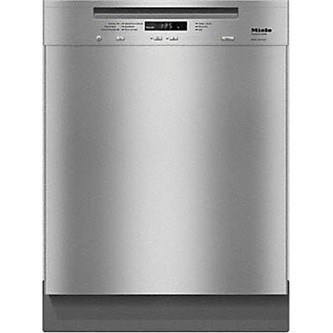 The difference between the Miele dishwashers is quietness from 37-47 dBs. The top cutlery tray changes from none to a basic one to an adjustable, multi-functional 3D tray. After that, the racks, cycles, and warranties, as well as the drying system (with different fans and sensors) differ between the models. Want to learn about the different dishwashers and brands? 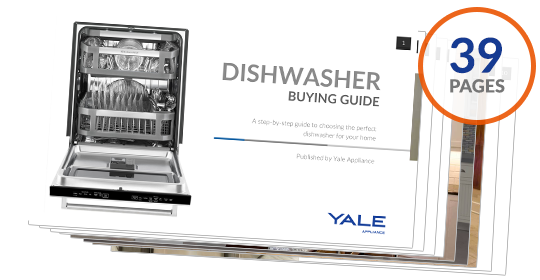 Download the Yale Dishwasher Buying Guide packed with tips, features, and brands of every major dishwasher. Over 355,000 people have read a Yale Guide.